We have moved to our own domain. 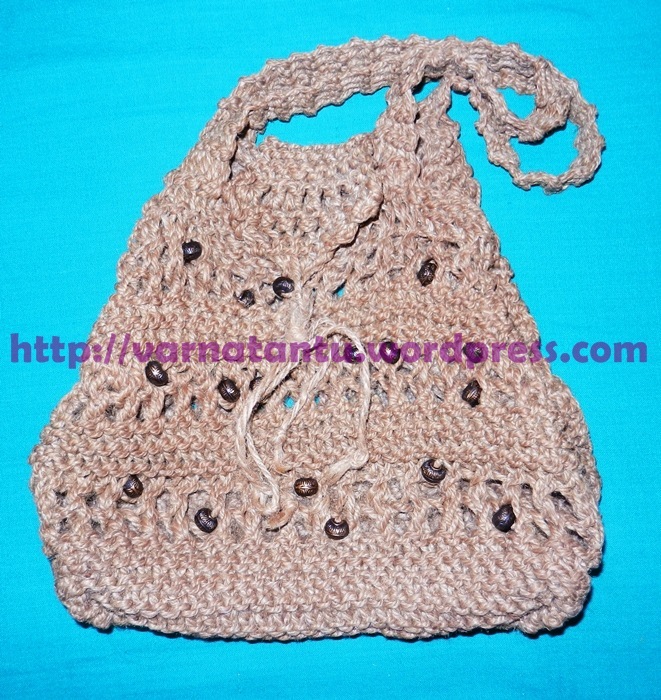 Please read this article in the new URL here: How did I knit my jute shoulder bag? Thank you! How are you? Today I have something to show you 🙂 Yes, it is my favourite casual jute bag. Below is the picture of my jute bag. Hmm, I hope you liked it! OK, let me illustrate how I made it. I chose a lace insert pattern for my bag (Pictured below, reference: A Reader’s Digest Step-by-step Guide to Sewing and Knitting. All the drawings are taken from the same book). 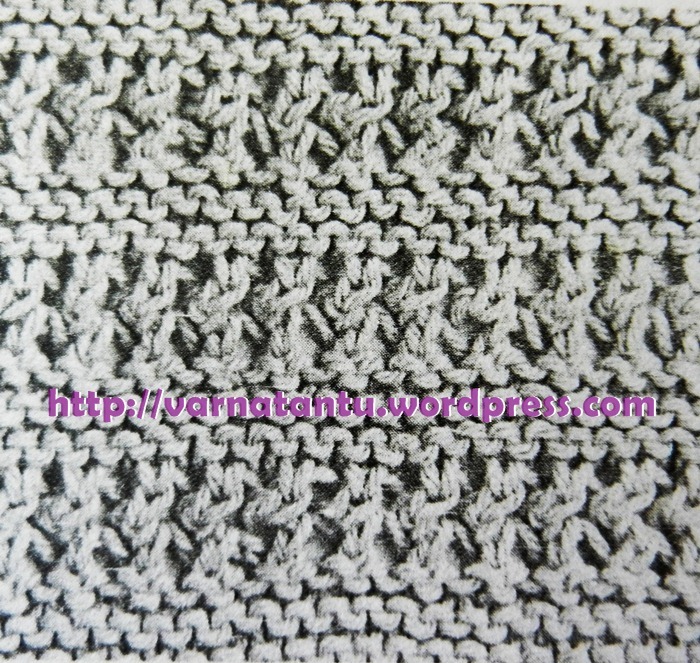 For hands, I decided to use garter stitch. For the flap also I finalised garter stitch. brendanolen • This entry was posted in Crafts, Crochet. Bookmark the permalink. Thank you so much for the reblog of my post on your awesome blog! You are so kind! Keep smiling! TC! Ohh! You are so kind! I am overwhelmed with joy!